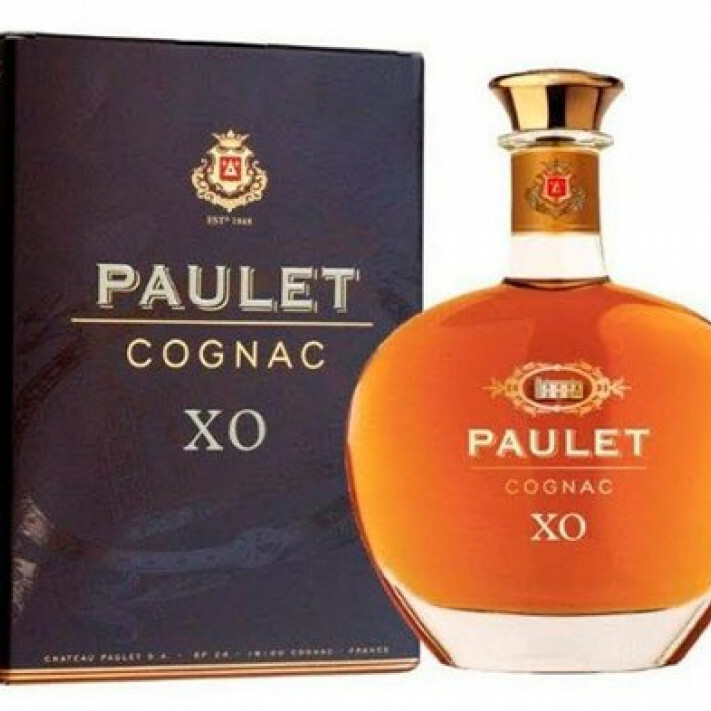 The Chateau Paulet XO Cognac might well be from a brand that is new to many, but rest assured that the house has a long and solid history that dates back to 1848. This delightful XO quality represents outstanding value for money. The blend of well aged eaux-de-vie is presented in a delightful decanter, and the golden nectar it contains is pure heaven on which to sip. Being an XO, this is a wonderful Cognac to taste in the traditional manner: Neat, as a digestif, perhaps warmed in the hand for a minute or so before drinking. It's a drink to be savored and enjoyed, from the deep golden tones, through the deliciously aromatic scents, through to the taste and feel on the palate. And, as you'd expect from a Cognac of this quality, it has a long and extremely satisfying finish.